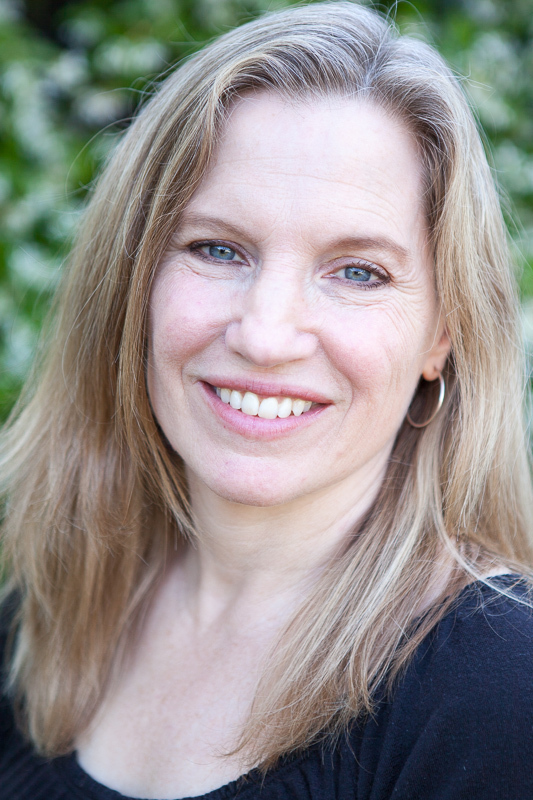 I am a graduate of Stanford University (BA) and UCLA (MSW) and have 20 years of experience as a psychotherapist. I am also a lecturer in the UCLA Department of Social Welfare. Do you want to feel better about yourself, improve your relationships, or have greater success in your life? I specialize in helping individuals build self esteem for greater personal and professional success. Feelings of sadness, worry, or self-doubt can prevent you from reaching your full potential. Taking the next step can be hard. But it can be even harder to continue as things are. I would like to help you feel better and achieve your life goals. Please feel free to call me at (310) 876-4052 for a phone consultation or to schedule an appointment.